Unexpectedly a rooster in Gabrovo city started to lay eggs. This odd animal is a domestic one, owned by a pensioners’ couple. They hope to collect enough eggs so they can sell them and make a lot of money on Easter. 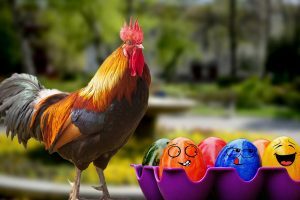 We cannot say anything about the eggs taste qualities, because the rooster began to lay during fasting. However, they are convinced about the eggs and French noodle combination and that they are safe, because of they came branded and with stamps on them. The eggs are dated – May 20th – the official date of our CARNIVAL. Gabrovo Municipality purchased the first batch of rooster eggs and plan to promote them on the 1st of April in Sofia subway. The PR campaign will be held from 11.00 till 12.30 o’clock. ‘’Sofia residents are modern and open-minded’’ and the eggs owners hope to sell out all they have on May 20th , when is the official date of the Carnival. Even the veterinary services in Gabrovo cannot explain this anomaly. The explanation comes from the Municipality. The experts explain this wonderful phenomenon with the motto of this year carnival ‘’Da izkukurigame ot smyah’’ and the fact that according to the Chinese calendar we are in the year of the Rooster. We all hope the rooster have enough power and keep it even after the end of the Carnival, because we already have a 5 % tourists growth. 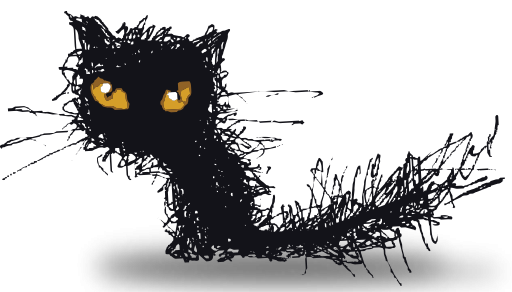 We already have proposals to substitute the Cat /the symbol of the Carnival/ with the laying Rooster.